All of the 2012 – 2018 past presentations and audio files are posted on HomebrewersAssociation.org. AHA members must log in for access. 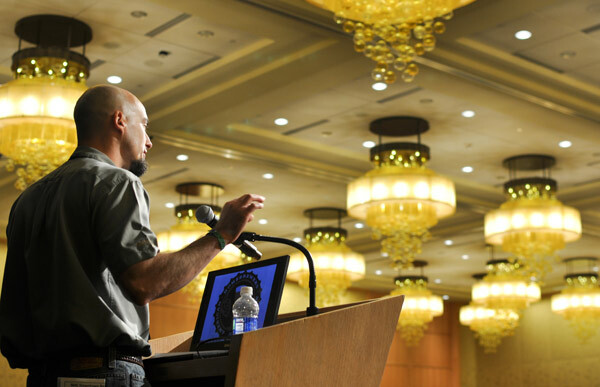 A wide range of topics are covered at the conference, including formulation of beer recipes, beer styles, homebrewing techniques, brewing ingredients, beer and food, brewing history and more.